Apparently there was a Google Pagerank Update on Monday Februrary 6th, 2012 give or take where in the world you happen to live. I haven’t come across an official confirmation or post, but a number of webmaster forums seem to be buzzing about it. One thing about these types of sites, they are usually the first to notice and post something to let everyone know. Sometimes they are false alarms and someone just got excited about something without checking more thoroughly. However, I did do some basic checks on a number of sites and pages around the web and there were some noticeable changes. 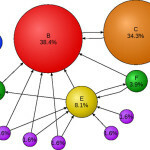 If you follow Google Pagerank or have an interest in it you might do some exploring and checking. Keep in mind it is Pagerank not site rank, which means not only your homepage, but your inner/internal pages could have gone up or down. I don’t follow it as much as I used to. I started leaning toward SERP results (search engine results pages) instead. 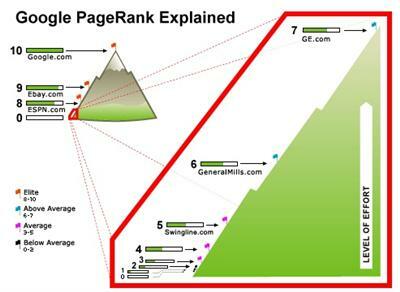 A Pagerank increase is nice, but after all it is just a green little bar. It may matter to some extent, but not nearly as much as it used to. I would rather see and have better results in SERP’s rather than a little more green bar. If this is truly a major Google Pagerank Update, it would be around 3 months since the last one give or take again. It is fairly common to see a follow up / correction shortly after to make some corrections. It doesn’t happen all the time, nor does it affect every site or page, but it does happen sometimes. So if you are interested do some checking and follow ups over the next couple of weeks. If all is well with your Pagerank and everything sticks, then what you see is what you get for several more months. Keep in mind it hasn’t been officially confirmed. Although I’m happy with my PR increased but I wouldn’t be obsessed by it as I think Pagerank is not the only thing that a blogger should be focusing on. Peter Lee recently posted..Don’t Walk to Buy Your Next Computer, Click! 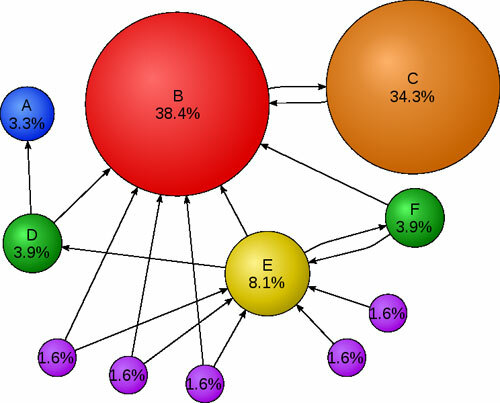 Some people get pretty tuned into Pagerank. Once you get the bug I guess it can be addicting. Hi! In my opinion, Google Pagerank is useful only when you promote your website: when you negotiate an advertorial/banner price. I know some people charge a lot more for advertising space if they have higher PR, but some of them think they can charge more than it is worth sometimes. Even I discussed the same thing in my meeting today.Gaining an higher Pagerank doesn’t matters a lot these days.But having a rank under 3 in serp is countable.The ultimate aim of SEO webmasters is to gain traffic.This is possible through high rank rather high Pagerank. There are lots of people who are obsess with the results. In a way that they are focusing too much on it rather than with the effective ways to boost their website ranking more. Indeed, checking the PR from time to time can be an owner’s guidance if he is doing the right thing for his website. Google can be strange with their Pagerank. I see some sites that are brand new and go from a PR0 to PR4+ in a month or so. Go figure that one out when some people spend years writing a lot of content to reach the same. True, PR updates are often weird and have nothing to do with a website trust and ranking power, just a little obsolete tool. I have no idea why Google keeps updating it.. I got my websites PR update between PR1 to PR3. Don’t know how they determine the PR as I got empty domain/website still get PR3. A PR3 is a decent accomplishment. Keep up the good work! Seems like it is becoming much more difficult to get a PR4 or above these days. It seems like only a few years ago and there were a lot more PR6’s out there. I agree with you there. It seems like anytime there is some kind of number or ranking system there will always be someone that wants more (better numbers). Google PR is very helpful whenever you do some SEO work. Google PR tells the actual rank of your webpage. 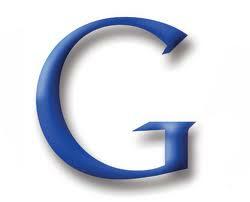 Then if your website has low rank then use some SEO strategies to improve your website PR.